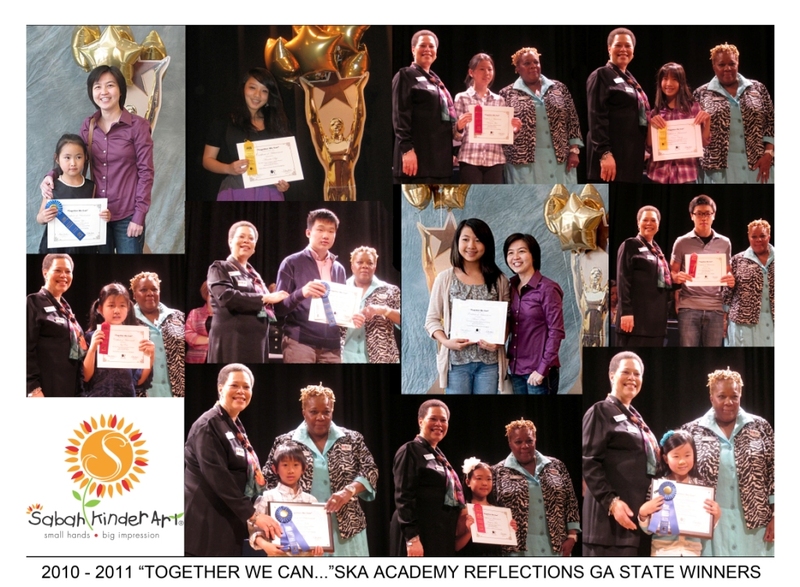 National PTA believes all children deserve a quality arts education and encourages students to pursue artistic expression through participation in its annual arts Reflections Program. 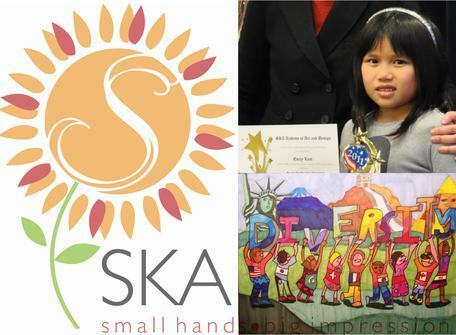 The program offers students the opportunity to create works of art for fun and recognition. Students in preschool through grade 12 are encouraged to create and submit works of art in one or more of six areas: literature, musical composition, photography, visual arts (which includes art forms such as drawing, painting, print making, and collage), dance choreography and film/video production. In its more than 30-year history, the program has encouraged millions of students across the nation and in American schools overseas to create works of art. Students participate in the Reflections Program by submitting entries at Our school, in the front lobby, at the Reflections Display. Look for the display in the month of September, the deadline is the first week of October. This summer use your creativity and get a Reflections entry made early. You can create a piece of art, take a photo, create a film, song, a piece of literature or a dance. So when you are feeling bored this summer keep Reflections in mind. The rules next year should be similar to this years. The entry forms should be available on line in August. “Diversity means Harmony in the World"